Become a Processor – Venison Donation Coalition, Inc.
We would not even have this program if it weren’t for our amazing processors. They work diligently on getting the deer to the food banks in record time at a reduced rate. Our many thanks to our meat processors for making Venison Donation a success! Meat processors, like farm families, like hunting families, like Food Bank families, have strong family values, strong work ethics and a true desire to help folks. Many meat processing businesses have been family run for generations. It’s the same kind of family values and grassroots efforts that make the Venison Donation Coalition a success. We hope you can help by dropping off a deer or even a few pounds to share at your favorite processor. If you know processors who aren’t involved let us know, or have them contact us. We’d be glad to help them become part of the family. Be sure to visit some of our processors’ websites who are linked from here. 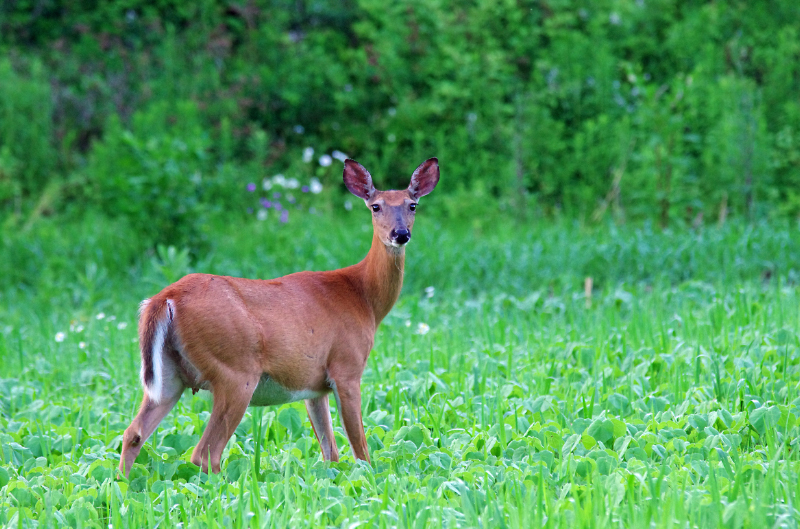 Donate that first deer…it’s a good reason to keep hunting when your freezer is empty…NOT the Food Banks. Find a local processor using our Processor Locator Service.